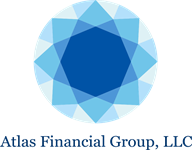 Atlas Financial Group is a boutique firm, our advisers specialize in two core services, employer sponsored retirement plans and individual wealth management. Our goal is to represent clients the way we would want to be represented. We believe in being objective, independent, fair, and unbiased in our process. We understand that every plan sponsor and every individual are unique and should be represented as such. What type of retirement plan is right for my organization? What are my responsibilities as a retirement plan sponsor? How should I monitor the investments in my plan? Am I paying too much for my retirement plan? How does my plan compare to similar companies? Is my plan designed to meet my objectives for my company? Are my employees on track to retire with dignity? 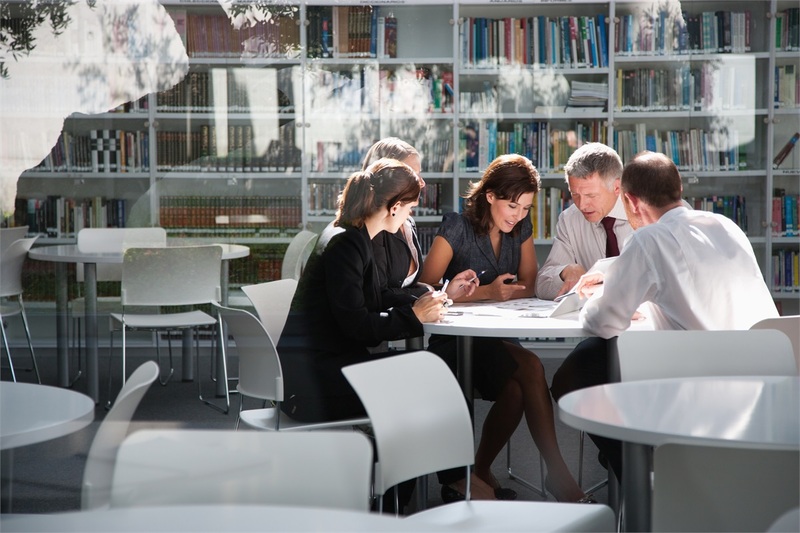 How can I adequately prepare my employees for retirement? What is a 3(38) fiduciary versus other fiduciaries, such as 3(21)? What is my real risk tolerance? Are my investments adequately diversified? With the goal of forming trusted, long-lasting relationships with each and every client, we constantly seek to inovate and provide the highest level of service. By offering a wide array of services and utilizing a holistic process, we can help clients with many financial milestones in life, from expanding a family to building a career to managing a business to retiring. With our assistance, clients can focus on what they enjoy most in life!